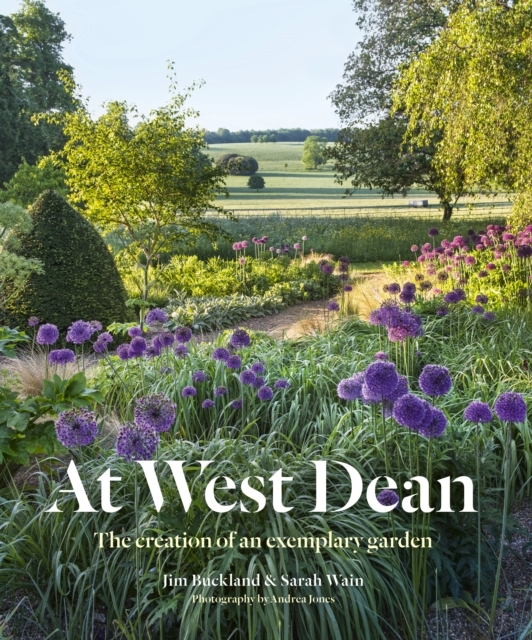 At West Dean is the story of how Sarah Wain and Jim Buckland brought back to life a neglected garden in Sussex and is a celebration of the gardening excellence they have established there. Super-tidy sheds, meticulously cared for glasshouses, a biomass boiler and steaming compost heaps are the engine that drive the garden forward but these would be nothing without the artistic vision and thoughtful philosophy that Sarah Wain and Jim Buckland bring to this exemplary garden, which attracts thousands of visitors each year. While West Dean’s expansive site is the starting point, At West Dean highlights the unique combination of persistence, skill and artistry that make for a successful garden in any set of circumstances. 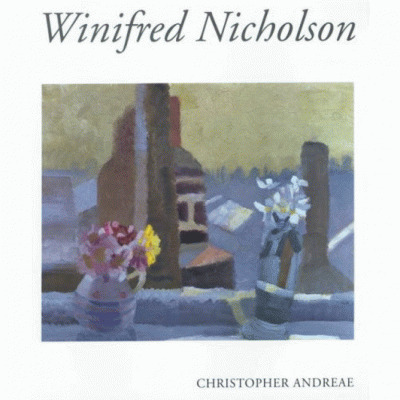 Richly illustrated with specially commissioned photographs by award-winning garden photographer Andrea Jones. The glories of the garden through the seasons are shown to their full extent, alongside shots of gardeners at work – pruning and tying in climbers, mowing, raking, labelling, washing pots, stacking canes. The results of their labours enhance the book – carefully pruned trees, exquisite lawns, wildflower meadows, renovated flintwork, beautiful vegetables and freshly topiarized shrubs. The gardens at West Dean are defined by horticultural rigour and contemporary efficiencies set against a Victorian backdrop. 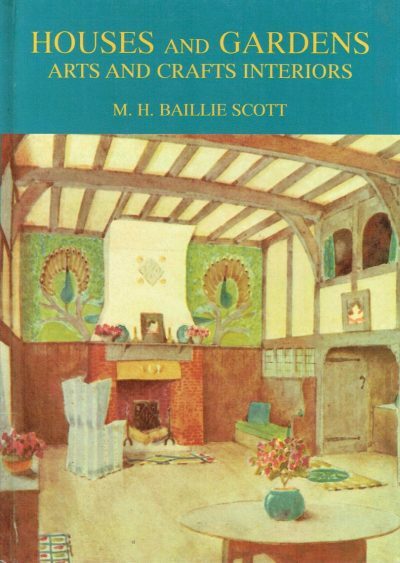 They are also part of the Edward James Foundation along with West Dean College, which is widely respected for its Arts and Crafts education (Edward James was a passionate early supporter of surrealism and was the original recipient of Salvador Dali’s famous lobster telephone). At West Dean sets a sublime standard to aspire to and is a joyful reminder of the infinite rewards to be gained from a hard day’s work in the garden. Praise for West Dean: ‘One of Britain’s most exemplary centres of practical horticulture.’ Robin Lane-Fox, Financial Times ‘The kitchen garden has to be one of the most perfect examples of its kind.’ Noel Kingsbury, The Telegraph ‘Jim and Sarah have given much of their lives to the gardens at West Dean. Over the many years that I have visited the garden I am always amazed at the high level of horticulture that is displayed in the grounds, and under glass. Over 25 years this incredible pair have gardened to a level that is admirable, and inspirational.’ Christine Walkden, horticulturist, broadcaster and writer.